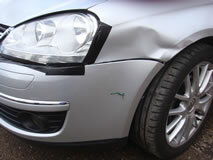 Car park scrapes and dents can affect the overall look of your car, and damage the value of your vehicle when you sell. 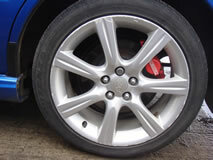 RJM Body Repairs Suffolk offer an affordable dent removal and scratch removal service, which when appropriate does not require a full panel to be painted. 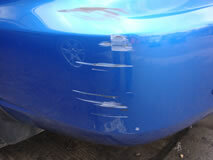 If you've had a scratch or scrape in Suffolk, or further afield, then give us a call for a free estimate. 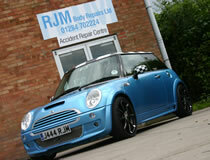 So, for all your dent & scratch removal Suffolk requirements, contact RJM Body Repairs today.